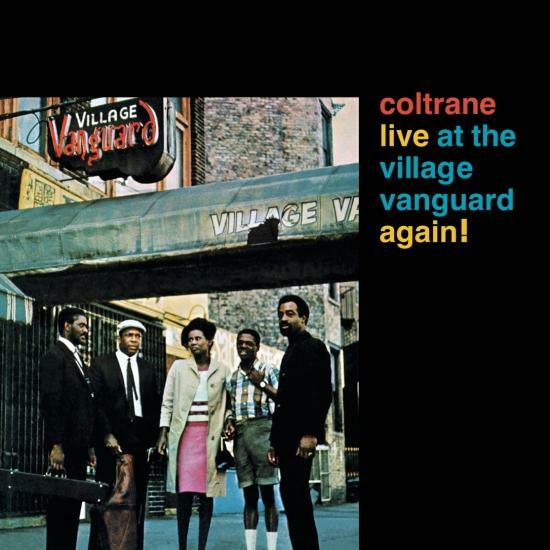 Live at the Village Vanguard Again! 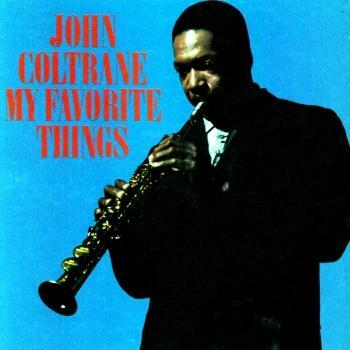 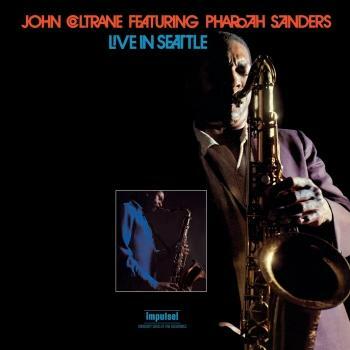 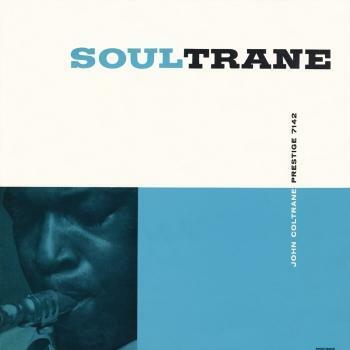 is a jazz album by saxophonist John Coltrane. 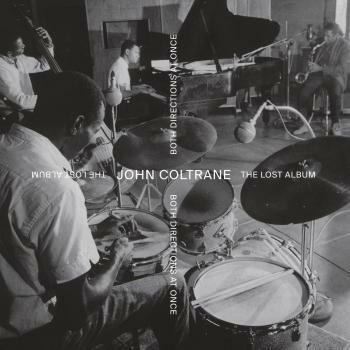 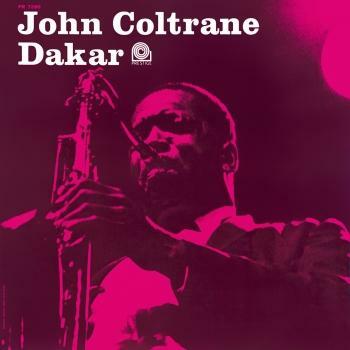 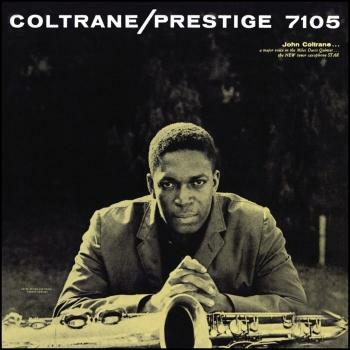 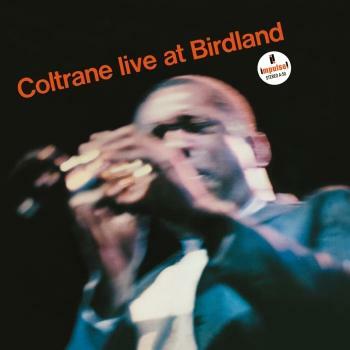 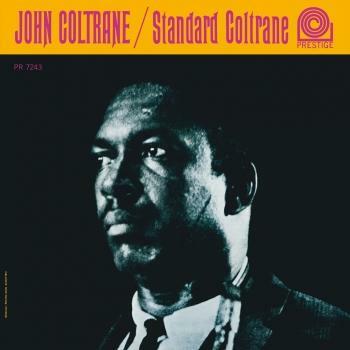 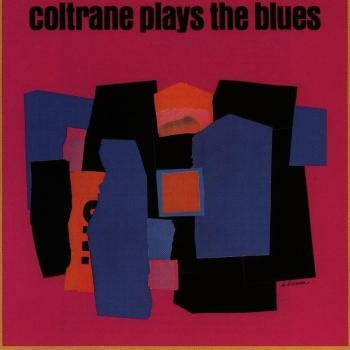 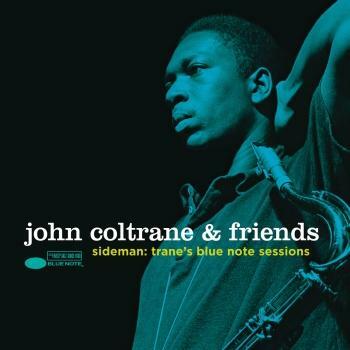 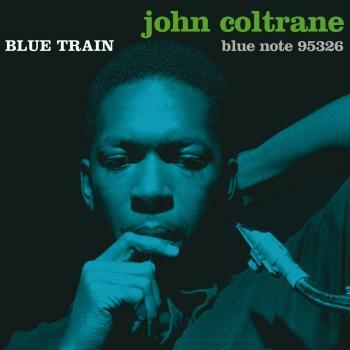 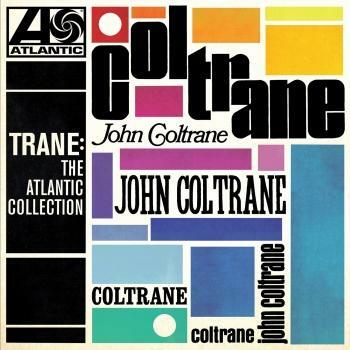 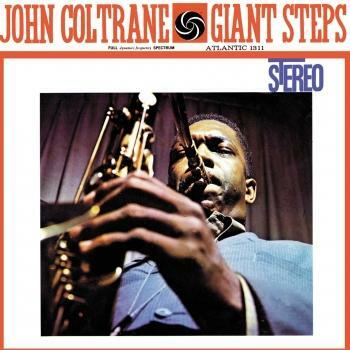 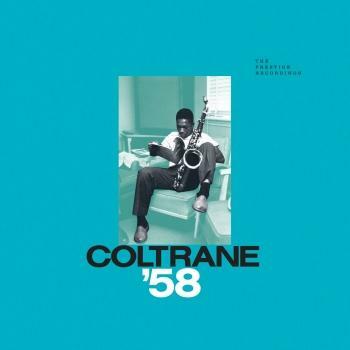 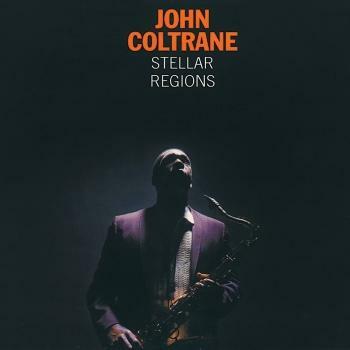 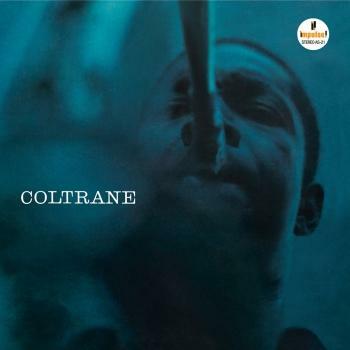 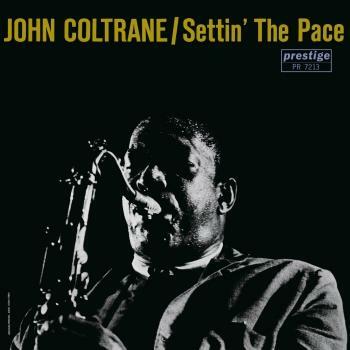 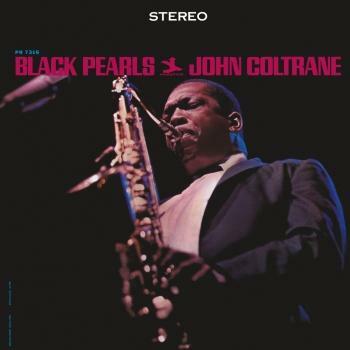 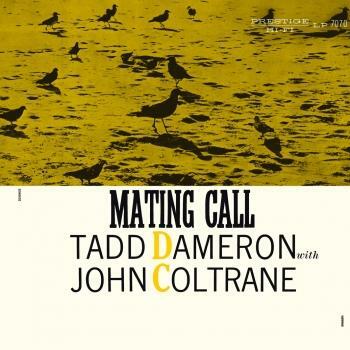 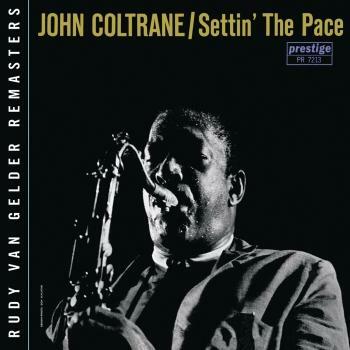 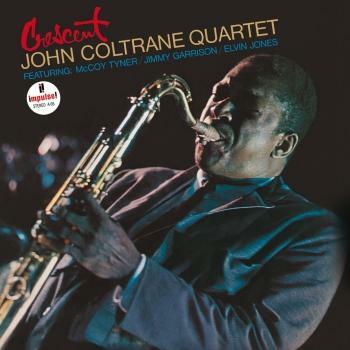 Recorded in May 1966, the album shows Coltrane playing in the free jazz style that characterized his final recordings. 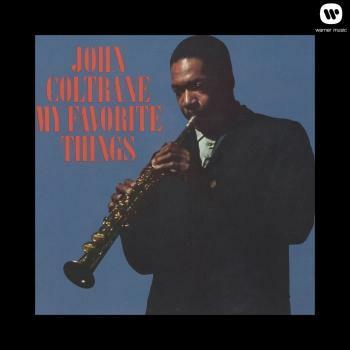 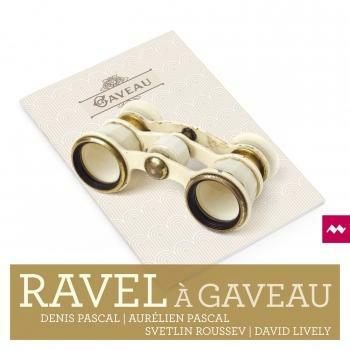 Out of all the recordings made during the session, only three pieces remain: 'Naima', originally from the album Giant Steps, 'My Favorite Things', from the album of the same name, and a bass solo by Jimmy Garrison entitled, 'Introduction to My Favorite Things'. 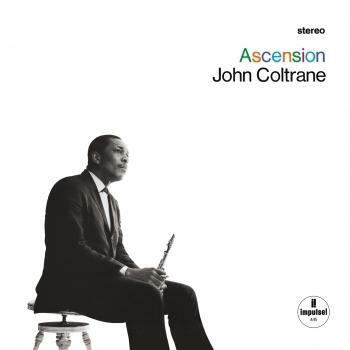 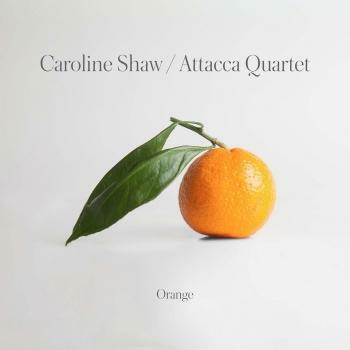 The line up consists of the augmented quartet of the time, featuring Alice Coltrane on piano, Jimmy Garrison on bass and Rashied Ali on drums. 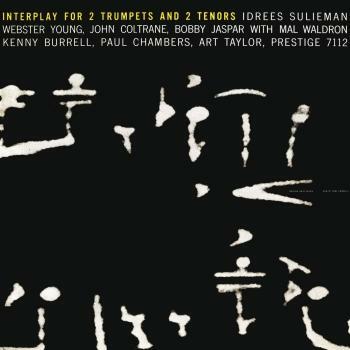 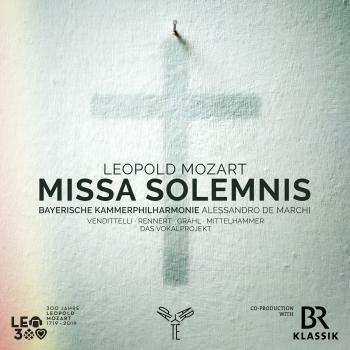 Additionally, Pharoah Sanders contributes on flute and tenor saxophone, while Emanuel Rahim plays percussion. 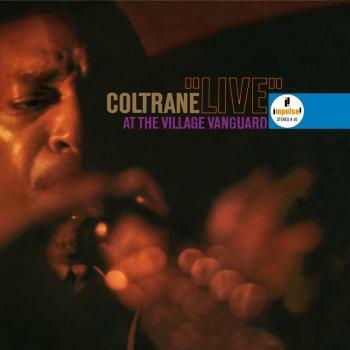 Coltrane and Sanders typically solo during the pieces over a whirlwind of percussion. 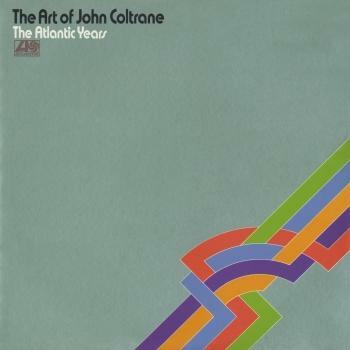 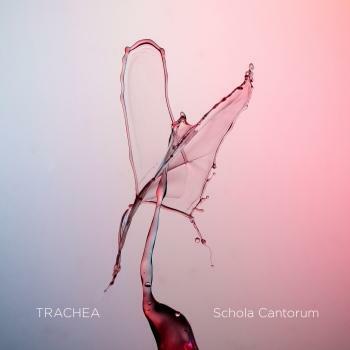 Alice Coltrane can be heard playing in the background but at times is barely audible. 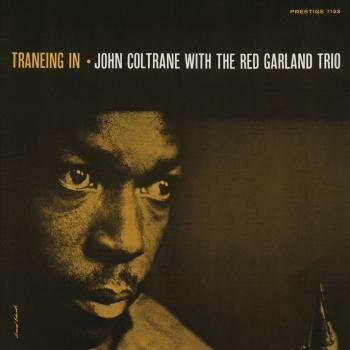 Bass player Jimmy Garrison is somewhat hard to hear throughout the recording, except in his six minute bass solo.